With 153 votes in favor is expected to be approved the accession protocol of North Macedonia to NATO tomorrow by the Greek Parliament. As became evident from today’s meeting of the Committee on Foreign Affairs and Defence, those who supported the Prespa Agreement will also vote in favour of the accession to NATO, including the MPs of To Potami and the independent MP Thanasis Theoharopoulos, former of KINAL, who had been deleted due to his stance in the vote on the Agreement. Against the accession of North Macedonia to NATO stand the main opposition party New Democracy and the Movement for Change (KINAL), reiterating that it is a detrimental agreement, denouncing Zoran Zaev for not having shown signs of keeping it. In fact, KINAL’s rapporteur cited the statement by Zaev: “Let’s bring Europe to Macedonia”. Meanwhile, the head of ANEL and former government partner will table an unconstitutionality motion before the opening of the plenary session. Indeed, today he raised the issue of the ratification of the protocol with 180 votes, claiming that it refers to the concession of sovereign rights of Greece. 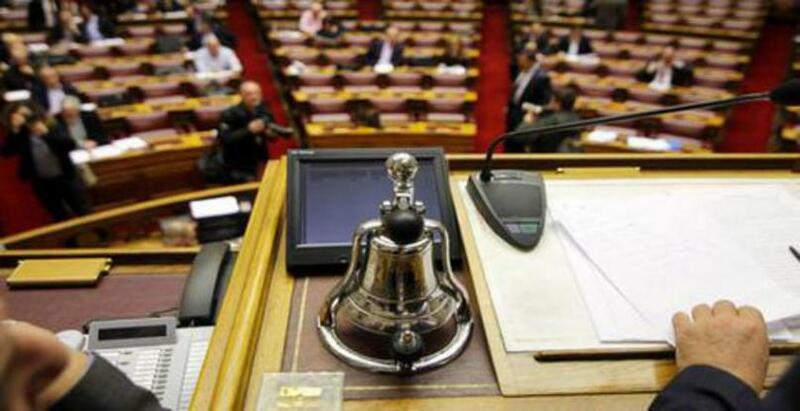 Kammeno’s request was rejected by Deputy Foreign Minister Giorgos Katrougalos and at the same time SYRIZA informed that a roll-call vote would be requested for the approvement of the agreement by the Commission.